1. We will live our core values of Integrity, Teamwork, Communication, Service and Continuous Improvement on a daily basis. We will treat you respectfully and professionally, always be truthful and honor our commitments made to you. 2. 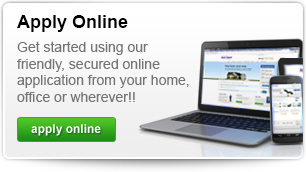 You will receive a Lock Confirmation by email the day you lock in your rate. The Lock Confirmation will confirm your loan program, loan amount, rate, points and fees. 3. 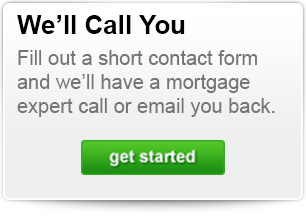 You will be contacted by a Shoreline Mortgage Associate within 24 hours of receipt of your online loan application. We will email you a list of any additional supporting documentation that may be required and provide you with an email and fax number to send the information to us. 4. You or your realtor will be contacted by an appraiser within two working days of receipt of your loan application and appraisal fee to schedule an appointment to appraise your property. 5. 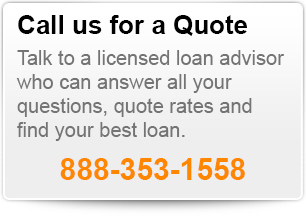 We will email you the day your loan is approved by an underwriter. On purchase transactions, we will also provide a Pre-Approval letter. 6. 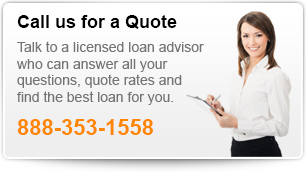 We will email you an Estimated Closing Statement to review and approve prior to drawing your loan documents. 7. All email and telephone messages received during business hours will be returned the same day. Email and telephone messages received after business hours will be returned by noon the next business day. 8. On purchase transactions, we will submit your final loan documents to your closing agent for signing at least two business days prior to your scheduled closing date. 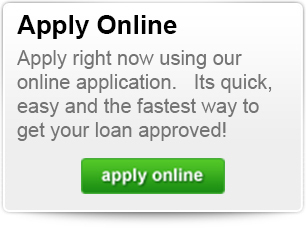 We will fund your loan in sufficient time to meet your scheduled closing date. 9. On refinance transactions, we will do our very best to close your loan within 21 days (30 days in times of high volume). 10 We will handle all information and documentation you provide us with the strictest of care and never disclose your information to parties unrelated to the loan process. Documentation containing account numbers or social security numbers that is no longer needed will be shredded. 11. We, the associates of Shoreline Mortgage, individually and collectively commit ourselves to make every effort to ensure compliance with this Commitment to Customer Service. I worked with Michael to refinance my home. He made the process so easy, smooth and helped me every step of the way. He made this experience so much easier then I could imagine. 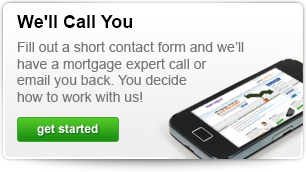 I will recommend his service to anyone I know that needs a mortgage and I will definitely use him again in the future. Thank you for everything! Throughout the entire process of purchasing my first home, Michael gave me the kind of service and guidance that made me feel as though my needs were his highest priority, and sometimes even his only priority. I certainly felt as though Michael made a significant effort to establish trust and a personal rapport with me, which is critically important for me when dealing in financial matters. As it relates to knowledge of the industry and available products, Michael's level of expertise is yet another reason to feel as though your needs are in the best hands. I have already recommended Michael to three people, and plan to continue doing so whenever a friend, colleague, or family member is considering buying a home or refinancing. When I purchased my home last summer, it was the first time I would do so on my own. I had minimal experience with the paperwork and the overall process. The patience extended to me by Michael Minkoff was truly amazing. He walked me through every step of the way. He was knowledgeable, professional, and downright kind. I was and I am very grateful to him for his assistance. I wholeheartedly recommend Mr. Minkoff. Anybody who does business with him will not regret the choice. There are many companies out there, but the knowledge and service extended by Mr. Minkoff by far exceeds the others in the same industry. If you don’t work with Michael now, You’ll hate yourself later. Michael is very professional and knowledgeable. We were extremely lucky to have him help us, not once, but twice on with our mortgages. He knows what he is doing and he gets the job done well before deadline! We never need to worry about anything with his help!